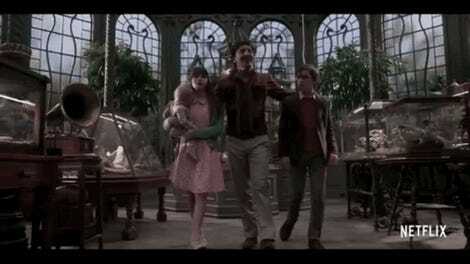 A Series of Unfortunate Events is a good name for a series: it’s evocative, without giving too much away. I mean, unlike Harry Potter, it doesn’t even tell you the name of its protagonists. Perhaps with that in mind, Netflix has released a video which very succinctly explains what’s going on in its new series. 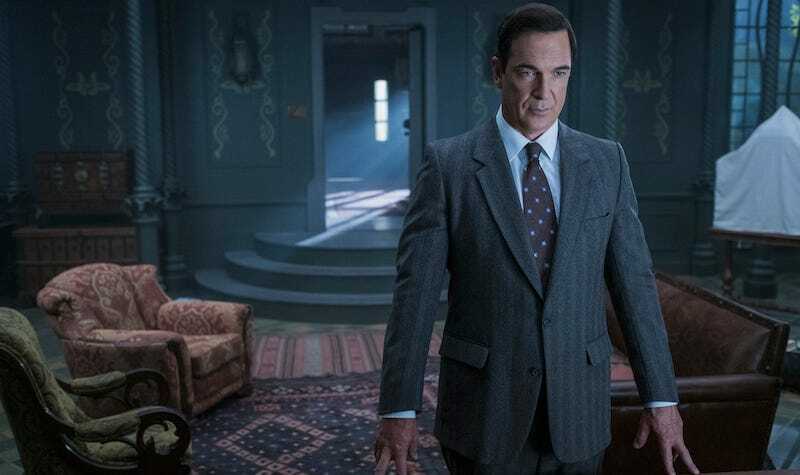 I have to say, I love that not only is Patrick Warburton narrating the show, but that he shows up in it as the author, Lemony Snicket. A) That’s a very flattering portrayal of a character you’d stereotype as being old and dusty, and B) I’m a sucker for the joke of someone narrating life while standing next to the poor people whose lives he’s talking about.